It's about time - a DEET-free insect repellent that really works! Natrapel 8-hour provides 8+ hours of protection from biting insects and ticks, thanks to its CDC-recommended 20 percent Picaridin formula. Unlike ineffective DEET alternatives, Picaridin is the only formula that consistently shows equal or better performance than DEET in independent, clinical tests. Even better, Natrapel 8-hour is completely safe on gear and will not melt jackets, fishing line, and other synthetic materials. 6oz continuous spray bottle provides effortless, even application. Eco-Spray can delivers even, continuous spray withtou releasing harmful aerosols. 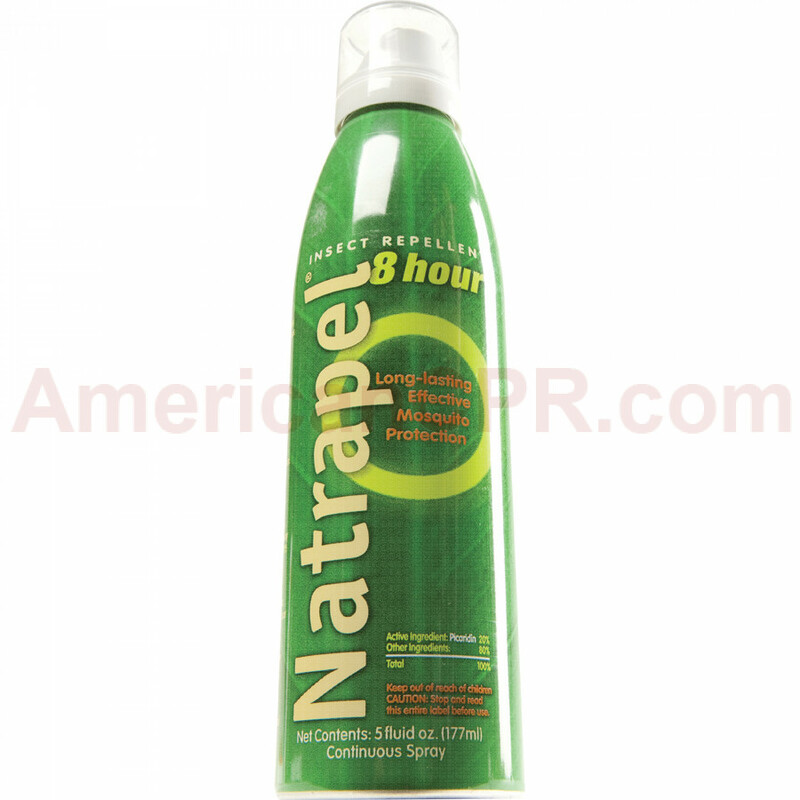 Natrapel 8-hour 6oz Continuous Spray - Tender - Natrapel.